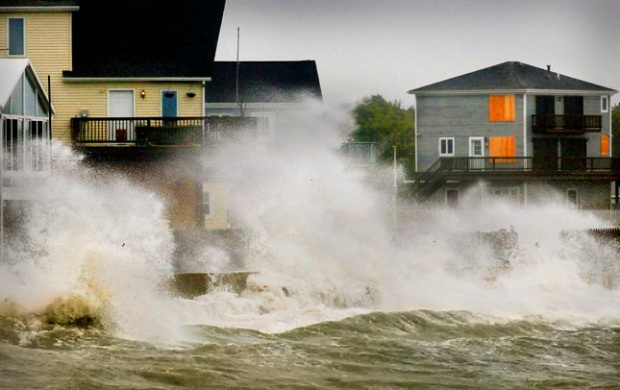 Hurricane Irene poses a significant danger to the mid-Atlantic and Northeast coasts. 3: Category of Irene Thursday afternoon. Meteorologists believe the storm could reach Category 4 before reaching land. 6: States that have declared States of Emergency -- Maryland, North Carolina, Virginia, New Jersey, Connecticut, and New York -- as of Friday morning. 15: Number of inches of rain estimated to drop on the East Coast. 5: Number of hurricanes since 1851 whose centers passed within 75 miles of New York City since 1851. 10: Number of hurricanes to pass within 75 miles of Boston during the same span. 26: Years since the last major hurricane, Gloria, passed through the New York City area. 80: Miles from the storm's center that hurricane-force winds are blowing, making Irene an unusually large storm. 480: Miles from the storm's center that tropical-force winds extend. 115: Irene's winds, in miles per hour, as of 4 a.m. Friday morning. 135: The expected speed of Irene's winds, in miles per hour, as the hurricane travels off the coast of Florida early Friday morning. 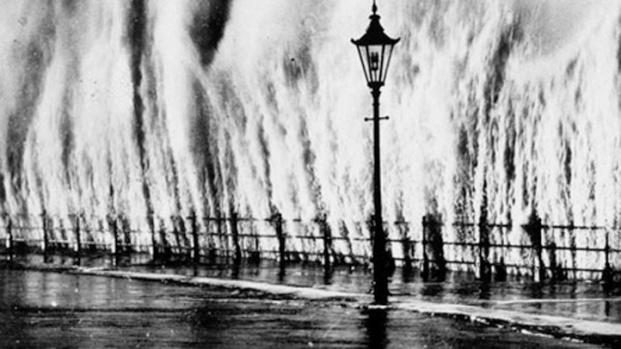 1882: The year New York City received its wettest month ever. Hurricane Irene could dump enough rain on the city to break that record.